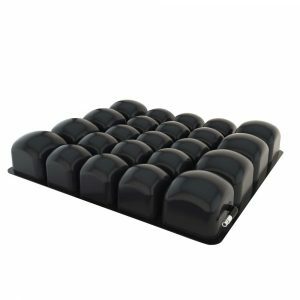 Gel seat cushion for wheelchairs, home, office or vehicle. 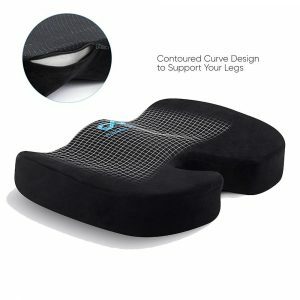 Two great designs offered for pressure relief to increase comfort. Studies show relief from pressure, reduced vibration and eases chronic back pain. Seat cushions come in many shapes sizes and materials. 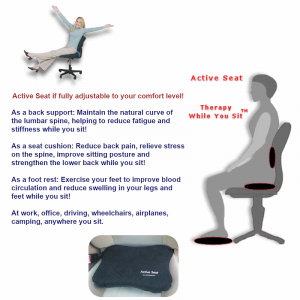 They can relieve pressure, help posture, promote comfort, and help with chronic back pain in those individuals that sit or drive for long periods. 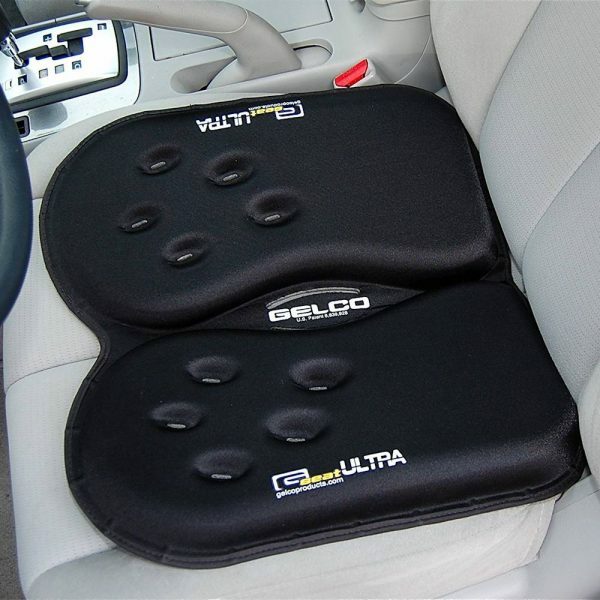 One of the best types is a gel seat cushion. A 2018 study in the journal Medicine (Baltimore), tested cushions made of foam and gel to see the effects on prolonged seating while driving. 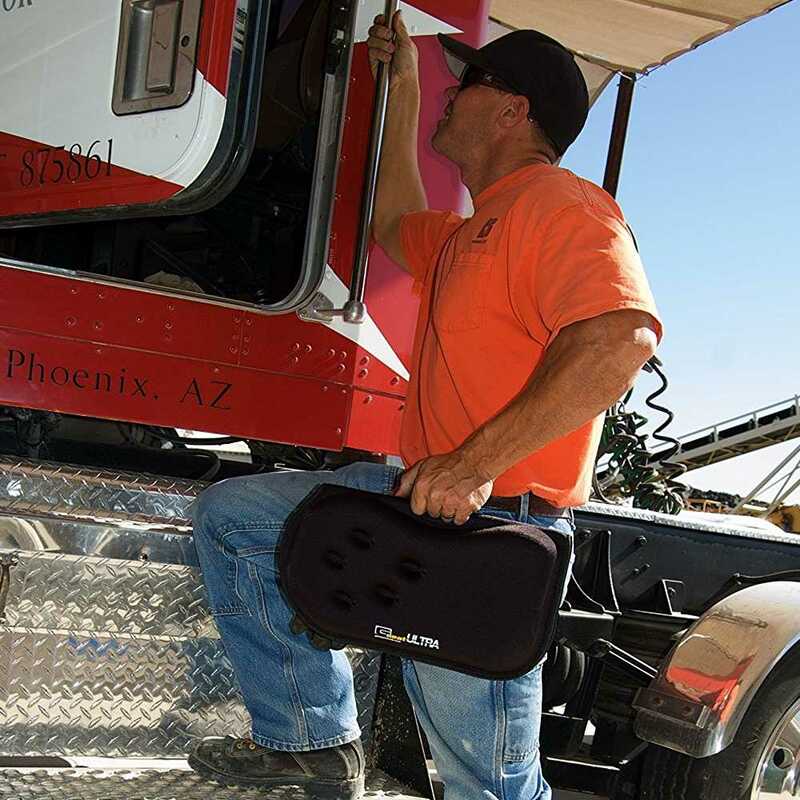 The used occupational drivers, known to sit for extended periods and are also subject to road vibrations. The cushions used were either foam or gel, and they had no special orthopedic dynamic to the design, just a flat cushion. 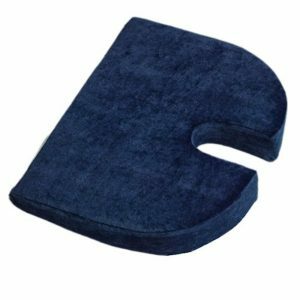 While both groups showed improvement, the gel seat cushion recorded the best results in pain relief for chronic back pain compared to foam. This gives an indication that gel cushions are better for back pain than foam. In this study, the results were clear. However, it is difficult to generalize about cushions in general. 1) Pressure. Reducing pressure can provide more comfort and help with posture variations that may be detrimental in order to alleviate increased areas of pressure. Pressure is known cause of pain and can reduce blood flow and circulation. 2) Posture. While the design of the cushions in the study has no specific anatomical or orthopedic variation, just a flat piece of foam or gel, the gel would tend to be more accommodating to improved posture. Improved lumbar spine and pelvic posture can decrease strain on muscles, disc and joints that can cause irritation. 3) Vibration. Vibration can cause altered blood flow and irritate spinal structures. It has been shown in many studies to be detrimental to the spine and increases pain. Therefore, reducing vibration is preferable for reducing back pain. 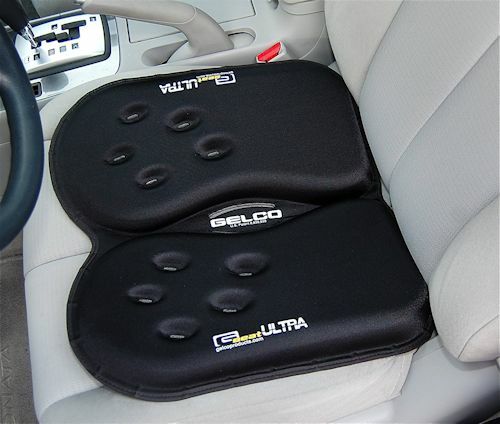 The benefits for the gel seat cushion may be explained by any one or a combination of the above. 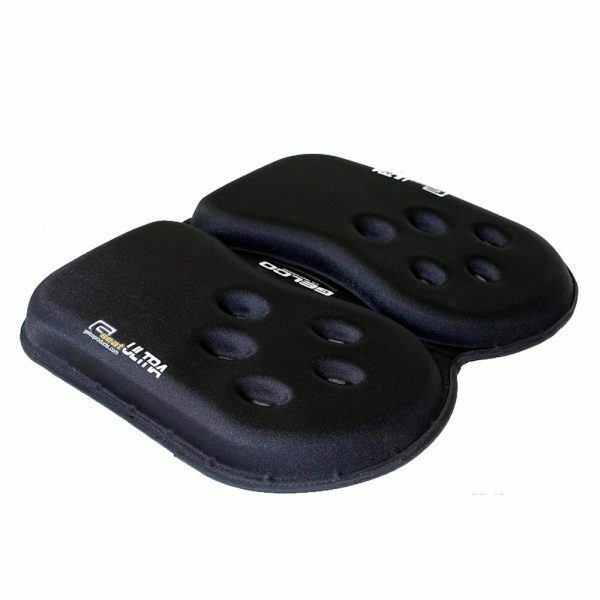 It is certainly reasonable to assume that gel will reduce vibration and relieve pressure better than foam. However, there are different types and densities of foam. Gel may be better at promoting better posture, however, there are many foam cushions that are specially designed to promote better posture based on sound ergonomic principles. 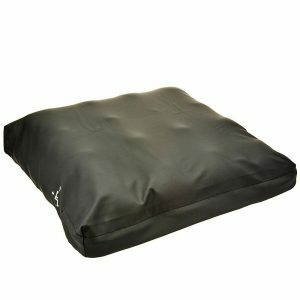 Studies show that wheelchair cushions with air cells are very good at pressure relief, however, they can be quite expensive and be prone to puncture. Gel is a nice medium for pressure reduction and comfort. There is also different density levels of gel. The one thing not mentioned in the study was any effect on muscular activity. The Active Seat uses an inflatable design, but is used to stimulate postural specific muscle control stimulated by a small imbalance. It is possible that a gel seat cushion will have more of this property than foam. So, what is better – Gel of Foam for a seat cushion? 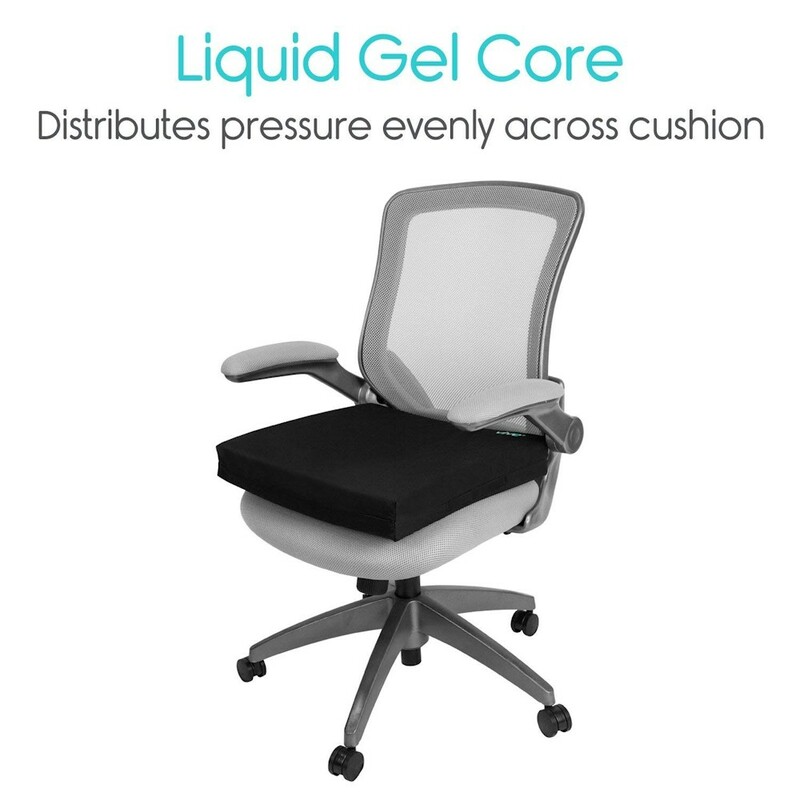 From the results of the study, the gel is better for a flat seat cushion. The main benefit of the study is that the measure was back pain. This can be very beneficial to those who drive for a living, or those that suffer back pain and have long commutes for work or travel. 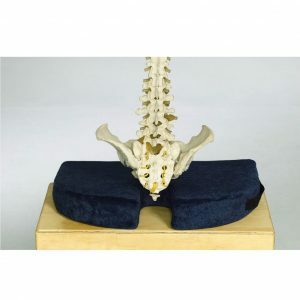 In general, seat cushion can be recommended for chronic back pain. This is chronic pain and not a recent or new condition. While one can be recommended for acute conditions, the recommendation cannot be done based on this recent study. Which cushion do you recommend? There are two that I like. The one is a flat cushion that is suitable for wheelchairs as well. It is reasonably priced and the construction is very good. The other is a folded type. 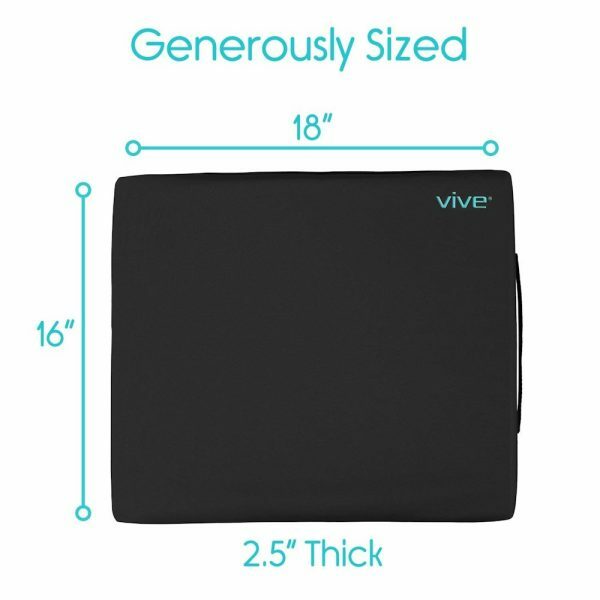 It is a bit smaller and has a section in the middle that may be better for those suffering from prostate or other conditions that affect the perineal region. Either way, it is a good idea for those who suffer chronic back pain to use a gel cushion. 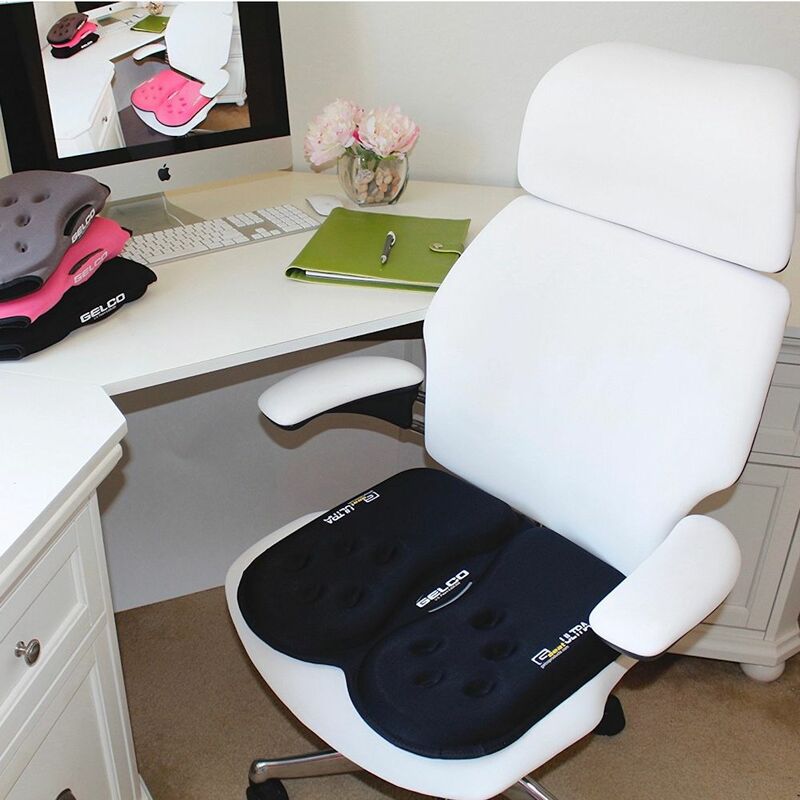 This has to be compared to the many orthopedic foam designs that promote ergonomic posture modification as well as a more accommodating foam like memory foam. 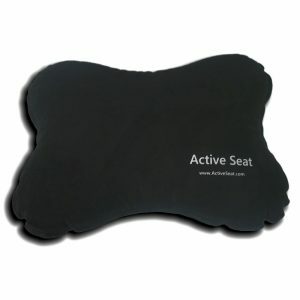 It may be that the folding type gel cushion promotes activity better when each side is independent. While it is a limited study, it does provide indication that gel is better than foam for the materials tested in the study. The problem is that, in the real world, many other factors come in to play.